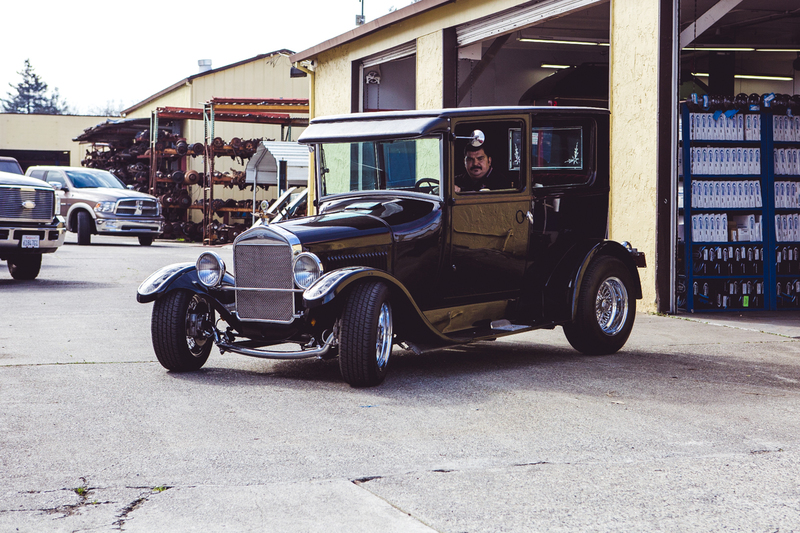 At The Rear End Shop, your hot rod or classic car gets the love and appreciation it deserves. 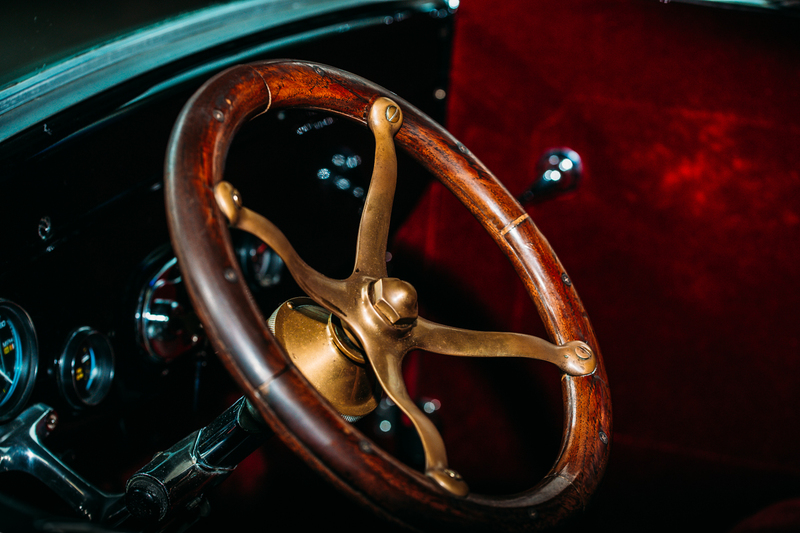 We understand the investment you’ve made, and our highly trained and experienced technicians know what it takes to meet your classic’s unique needs and specifications. 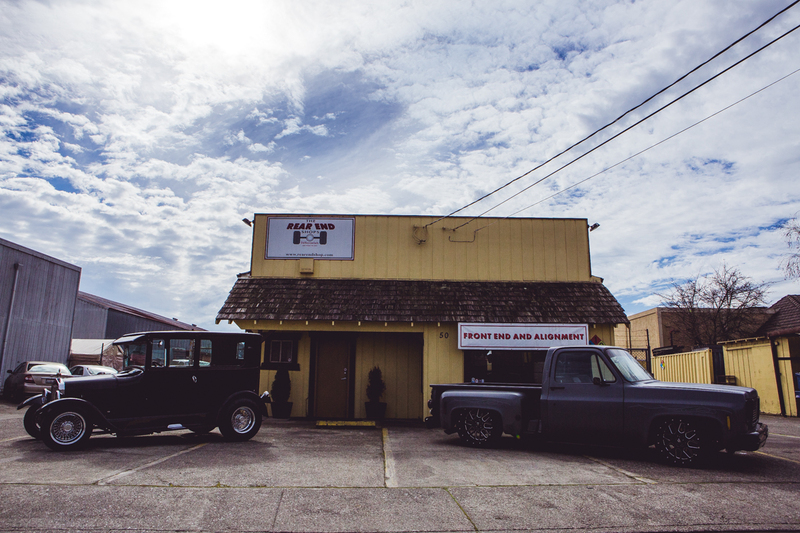 Whether it’s just coming out of storage or on a heavy rotation of shows and rallies, we’ll maintain, repair or upgrade your car’s differential to keep it riding steady. Working on a restoration or rebuild? 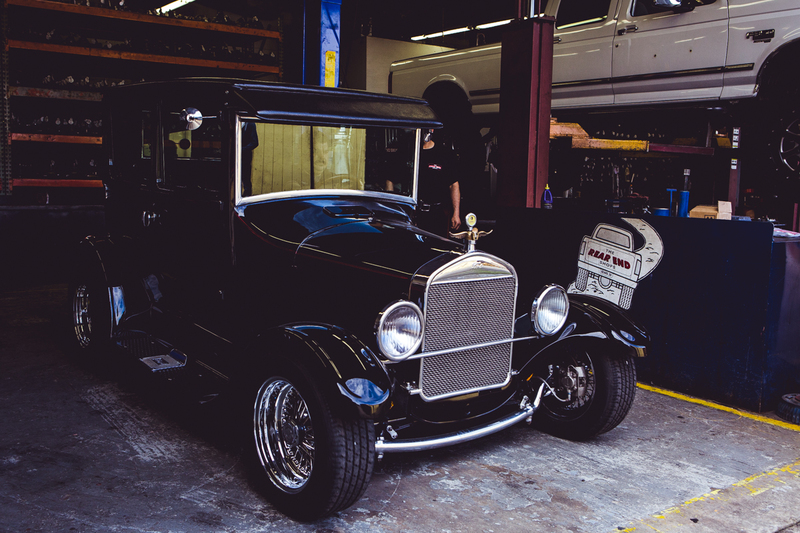 We can overhaul your classic’s differential so you get the most for your time and money. These symptoms indicate that your car’s differential may already be failing. Come see us as soon as possible. You can make an appointment by phone or using the online scheduler.